Ornamental Security offers you the best in stylish security doors and windows for your home. All our doors are built with the aim of offering sheer safety and security around the house. 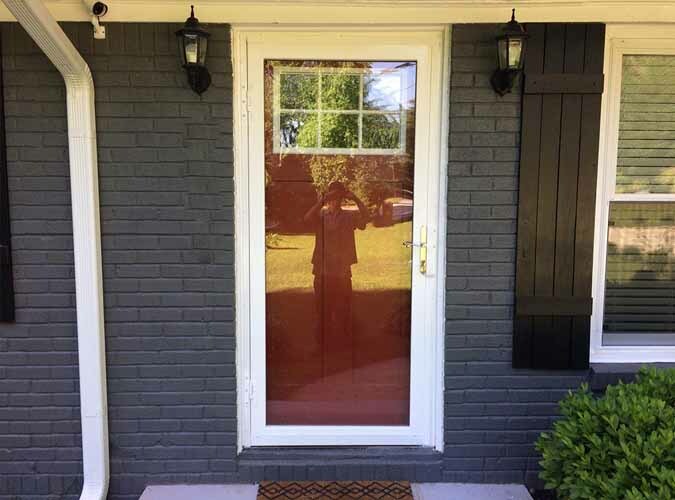 Our security doors take things beyond regular safety. 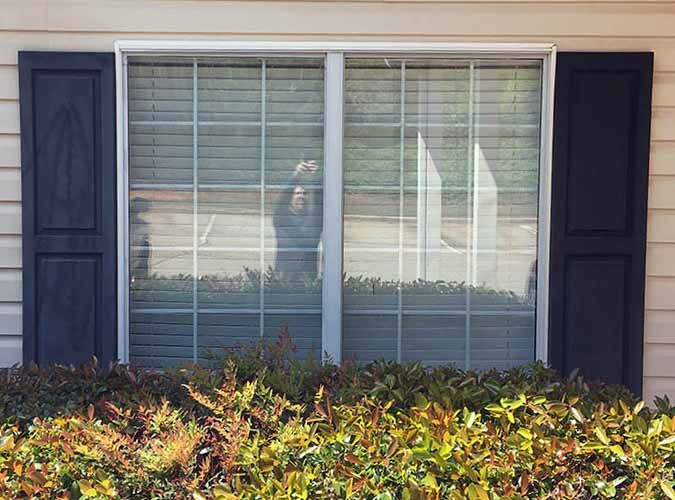 Our security windows are crafted to keep intruders out of your house. Each window guard is custom built to blend in. 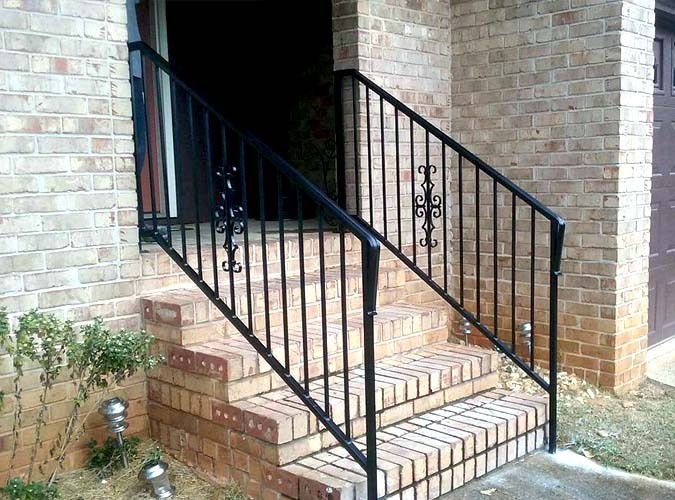 Staircases or porches without properly installed railings can pose quite a bit of danger. Our railings are the perfect alternative in that regard. 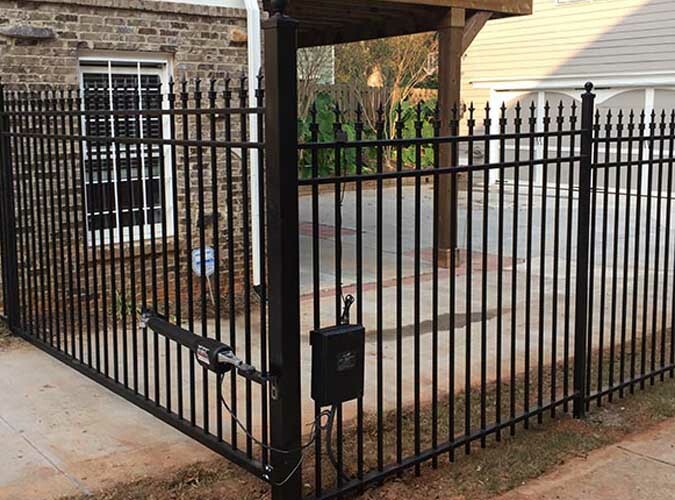 We are concerned with the safety of your place which is why we provide some of the best, entirely hand-crafted, gates for your house.